Gated community of 52 home sites, partially in the Covenant (with RSF Schools) and partially outside the Covenant (with Encinitas Schools). There are 15 Covenant and 37 non-Covenant sites. Homes range from 2800-9500 sq. ft., lots are 2-6 acres and recent home sales range from $2.3-$3.5 million. 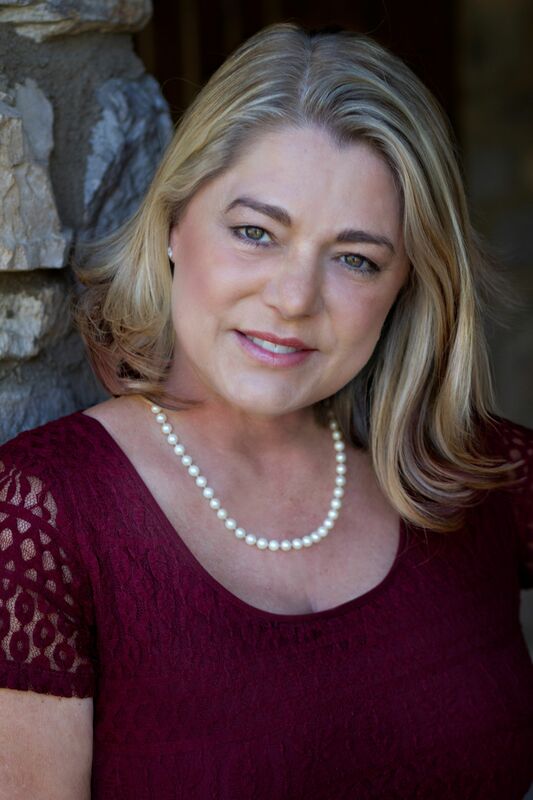 RACHEL COLLINS IS A REAL ESTATE AGENT AFFILIATED WITH COMPASS. COMPASS IS A LICENSED REAL ESTATE BROKER LICENSED BY THE STATE OF CALIFORNIA AND ABIDES BY EQUAL HOUSING OPPORTUNITY LAWS. ALL MATERIAL PRESENTED HEREIN IS INTENDED FOR INFORMATIONAL PURPOSES ONLY. INFORMATION IS COMPILED FROM SOURCES DEEMED RELIABLE BUT IS SUBJECT TO ERRORS, OMISSIONS, CHANGES IN PRICE, CONDITION, SALE, OR WITHDRAWAL WITHOUT NOTICE. NO STATEMENT IS MADE AS TO ACCURACY OF ANY DESCRIPTION. ALL MEASUREMENTS AND SQUARE FOOTAGES ARE APPROXIMATE. THIS IS NOT INTENDED TO SOLICIT PROPERTY ALREADY LISTED. NOTHING HEREIN SHALL BE CONSTRUED AS LEGAL, ACCOUNTING OR OTHER PROFESSIONAL ADVICE OUTSIDE THE REALM OF REAL ESTATE BROKERAGE.